Good morning. Today is a new day. Now that Cardiff City is a Premier League club, we feel that they deserve a website befitting of their standing. Which is hopefully where we fit in. Welcome to View From the Ninian. You may already be aware of the podcast, which we are proud to say will be making a comeback. Every good podcast needs a suitable home, so we have provided one and assembled the very best Cardiff City writers in one place to cover what will be a landmark season in the top flight and hopefully the first of many. Expect news, analysis, features and interviews, with a taste of things to come already on the site. Dive in and let us know what you think. This is a fan-run site, we’re not doing it for profit, we’re doing it for the love of the club and to fill a void. We’re new to all this and will be feeling our way to begin with, so bear with us and hopefully we will get bigger and better with time. None of us are ‘in the know’ or looking to break any exclusives, it won’t be that sort of site. What we will offer is a fans-eye view and look to provide quality writing and a different perspective. What we won’t do is spam you to death with clickbait. So no more tweets ordering you to ‘click here to find out what X said about Y’ with predictably underwhelming results. We don’t like it and we know you don’t either. 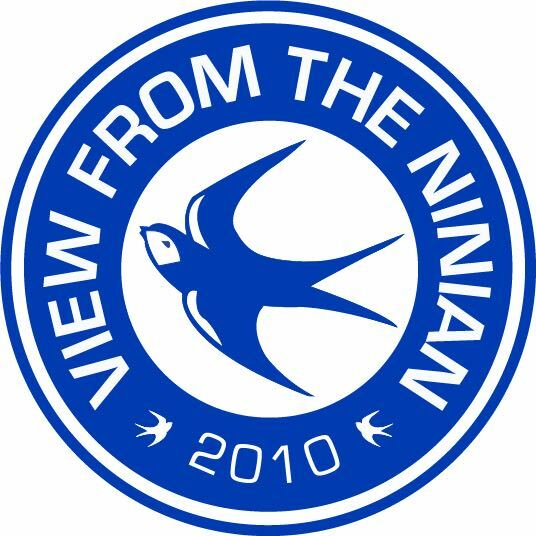 Hopefully in time, View From the Ninian will stand for something and be your first port of call for all things Cardiff City related. We can’t do it without you though, so if you think something works, tell us. Similarly, if something stinks, also tell us, preferably without swears. If you have ideas or anything to contribute, give us a shout. Follow us on Twitter and Facebook, tell a friend and spread the word! Over and out. Looks like a refreshing change. Hi all, not familiar with the old podcast but i’ve bern dropping in daily since the promotion party and enjoying the content. I look forward to the season to come and more from this site and the podcast.